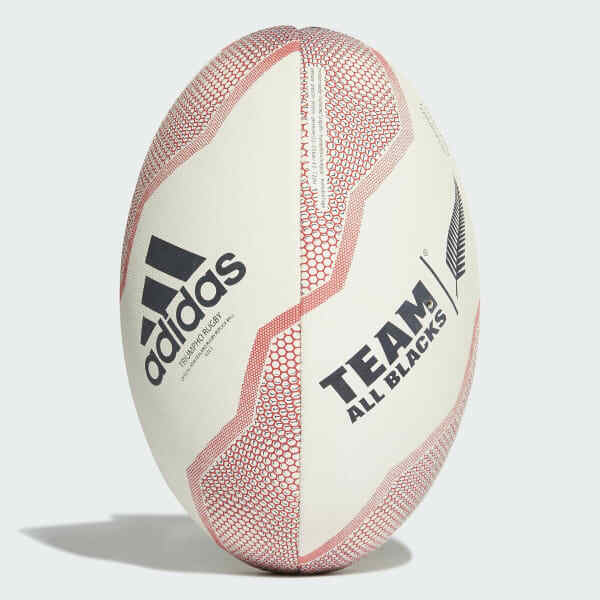 A full-size ball with All Blacks style. Emulate the All Blacks' biggest stars. 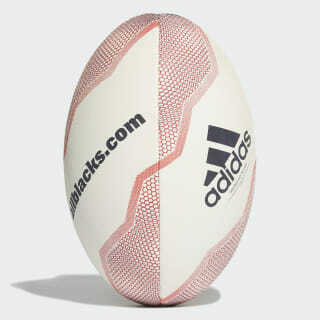 The robust rubber cover on this rugby ball provides a secure grip for accurate passing. Its hand-stitched construction adds durability. The graphics pay tribute to international rugby's greatest team.